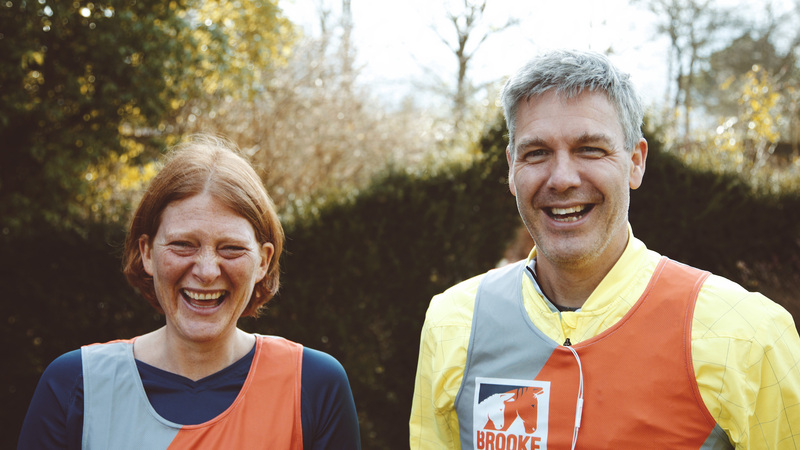 We are Carolyne Crowe and Brian Faulkner and we will be running 10 marathons in 10 days during April 2017 to raise £10,000 for international animal welfare charity Brooke. 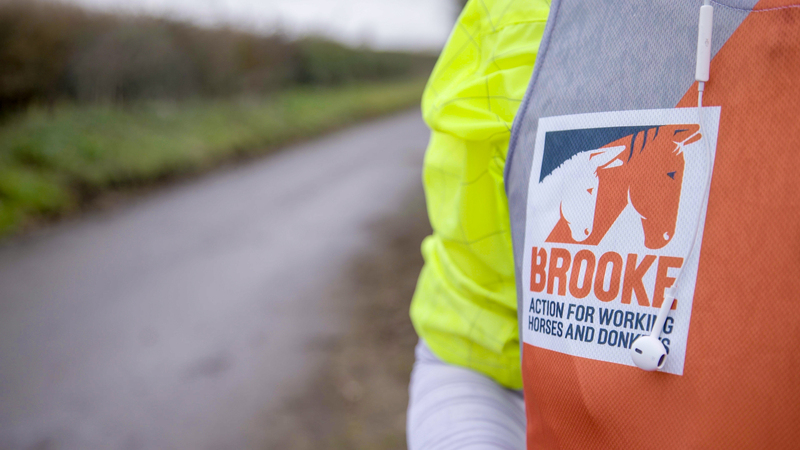 Brooke is an international animal welfare charity dedicated to improving the lives of working horses, donkeys and mules. Operating in Africa, Asia, Latin America and the Middle East, we reach over 1.8 million working horses, donkeys and mules – more than any other organisation. 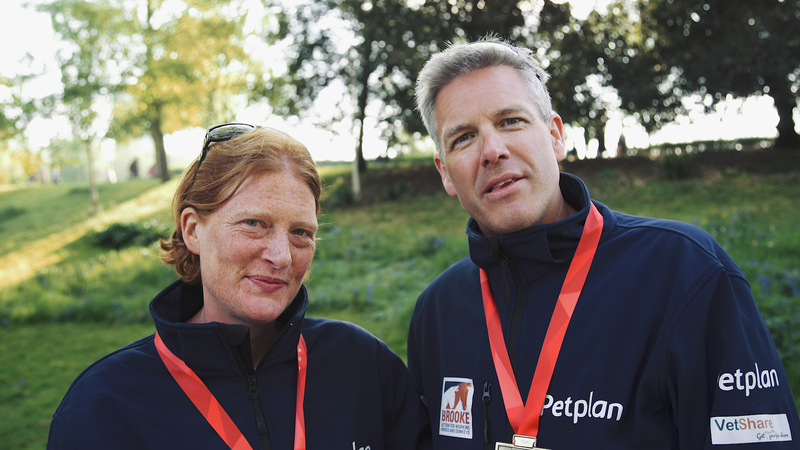 We employ around 900 staff worldwide including vets, animal welfare experts and development specialists. 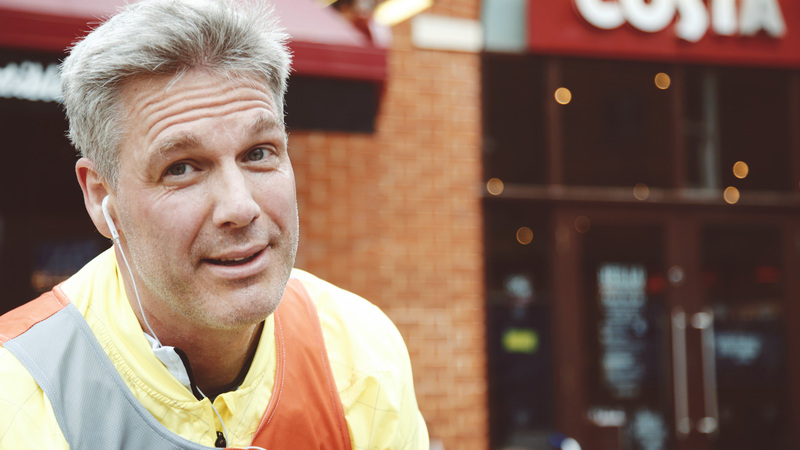 Have a look at the the routes we’ll be running each day. 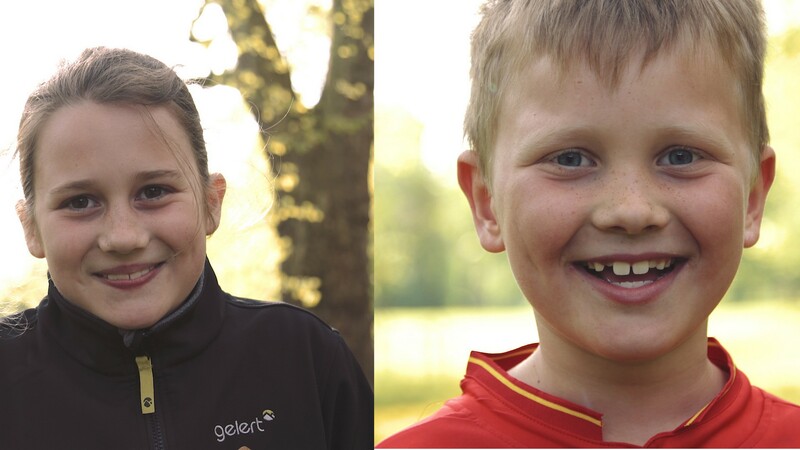 Meet the Ten2London team – Kitty and Angus. 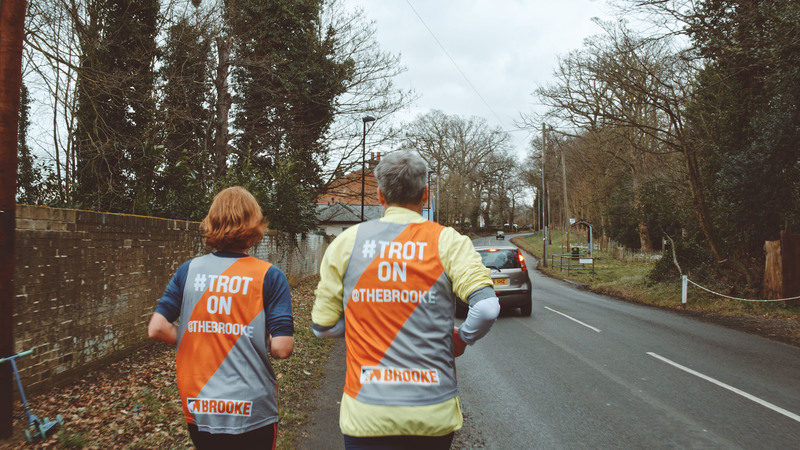 Ten marathons in ten days to raise £16,728.75 (or £19,363.57 including Gift Aid) for Brooke. 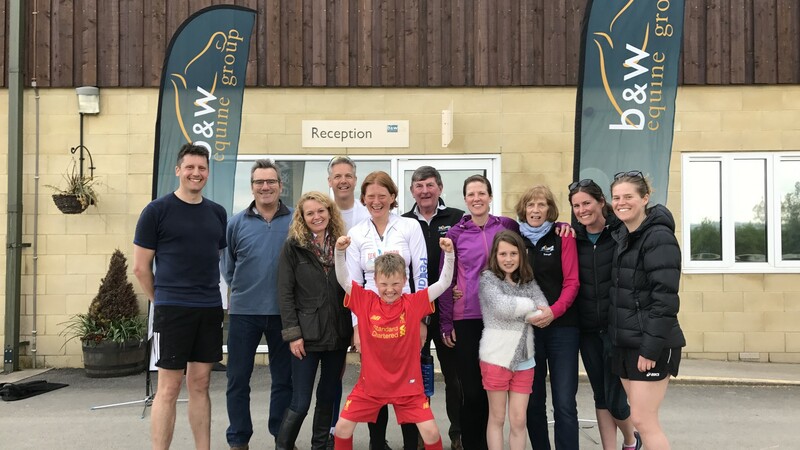 Marathon 7 of the Ten2London challenge running in Gloucestershire & Wales (just). 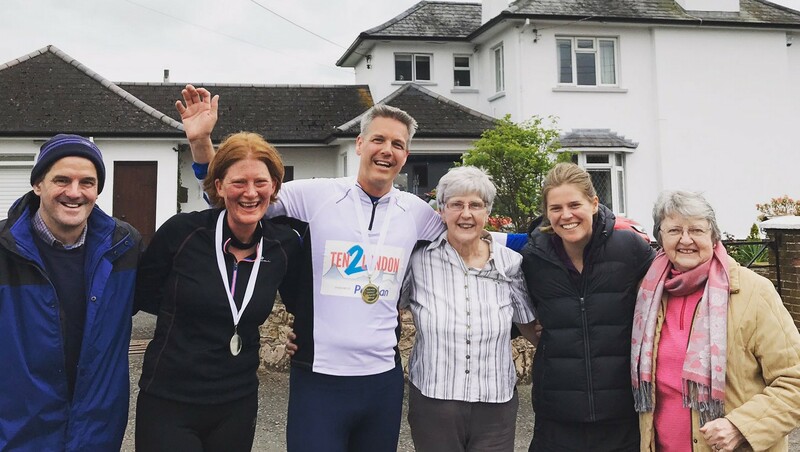 Marathon 3 of the Ten2London challenge running along Loch Ness to Inverness. 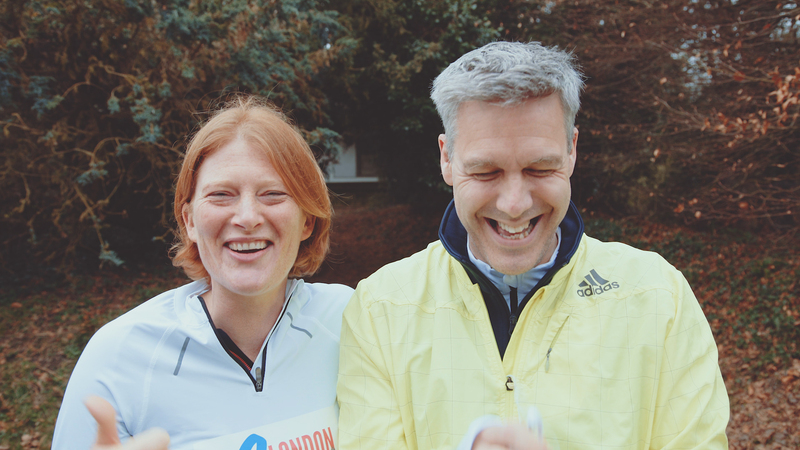 There’s five weeks to go until our first marathon. 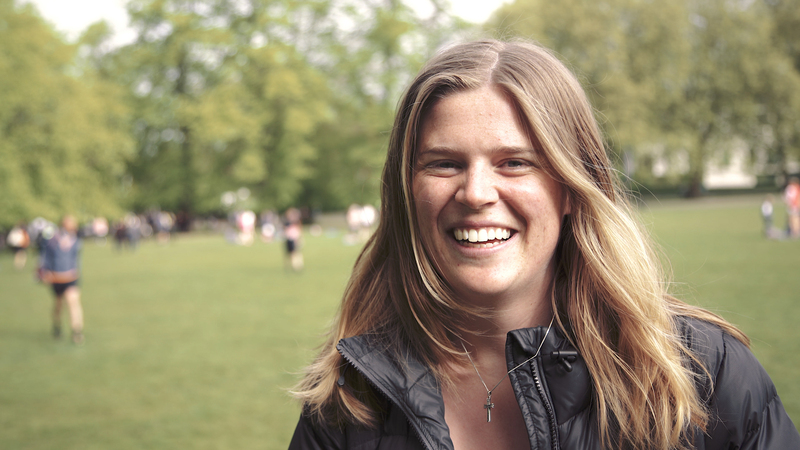 Meet the Ten2London team – Tracey. 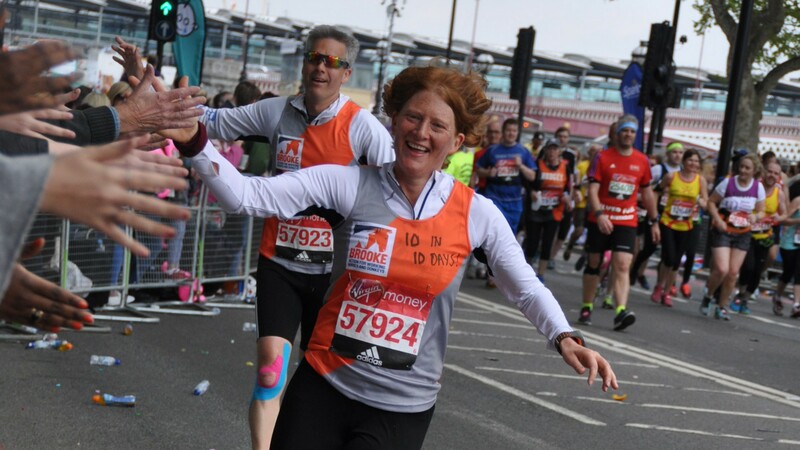 Marathon 10 of the Ten2London challenge – The London Marathon. Marathon 6 of the Ten2London challenge running in Galway, Ireland. 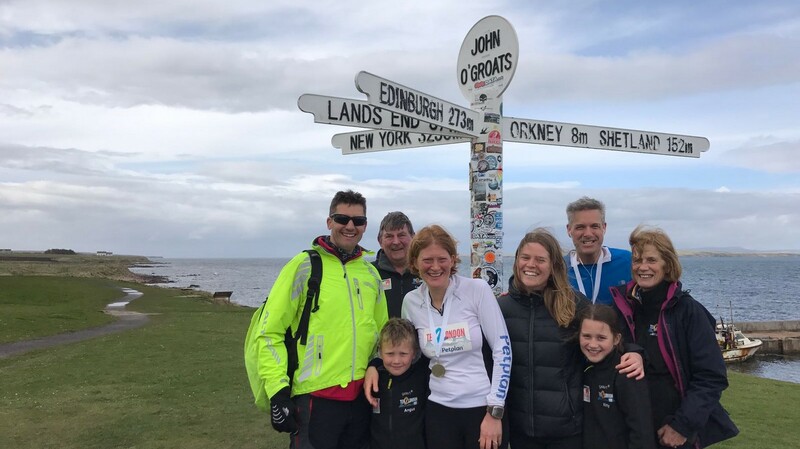 Marathon 2 of the Ten2LOndon challenge running a loop on Orkney. There’s 48 days to go until our first marathon. Meet the Ten2London team – Ollie. Marathon 9 of the Ten2London challenge running up the Thames and into London. Marathon 5 of the Ten2London challenge running in Cookstown, Co Tyrone. 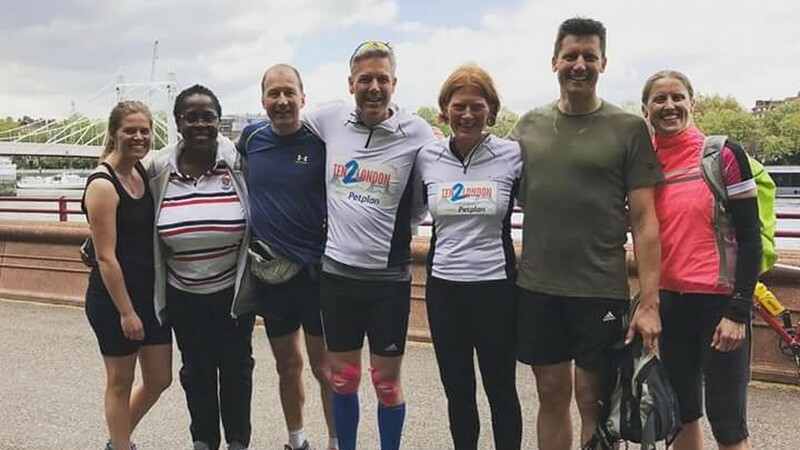 Marathon 1 of the Ten2London challenge running from Whaligoe to John O’Groats. 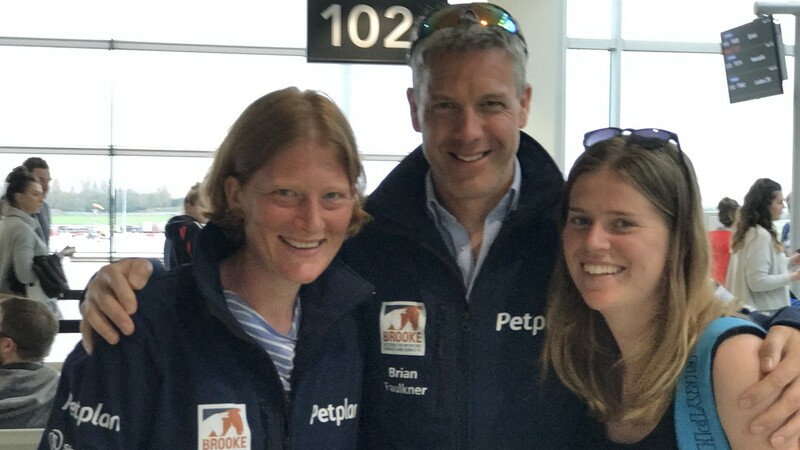 On Thursday 2nd February Carolyne Crowe attended the Brooke Supporter Day in London. 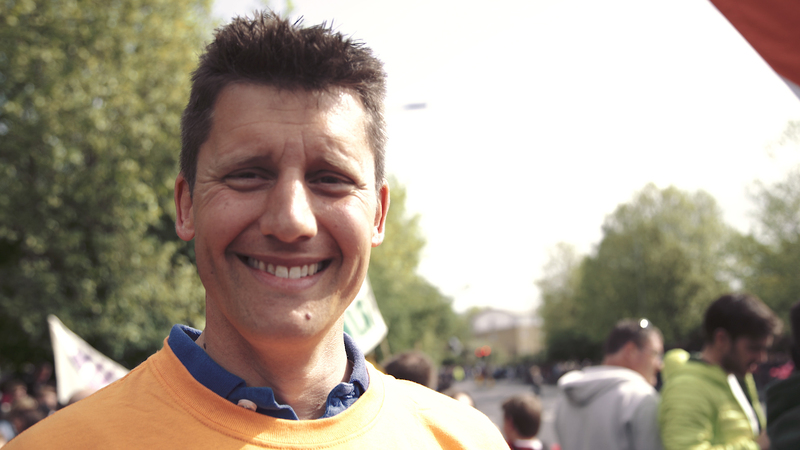 Meet the Ten2London team – Jeremy. 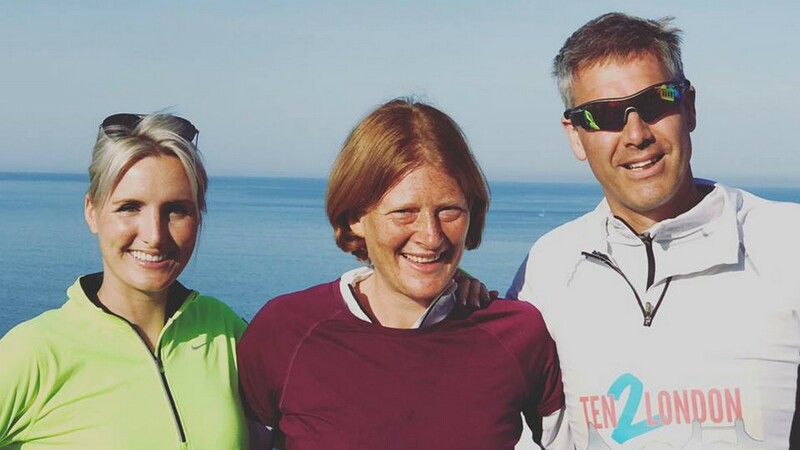 Marathon 8 of the Ten2London challenge running along the coast from Lands End. 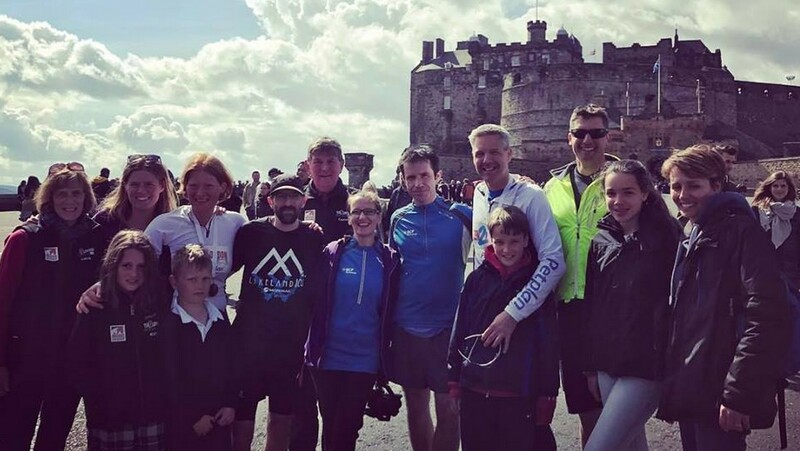 Marathon 4 of the Ten2London challenge running from Dunfermline to Edinburgh. 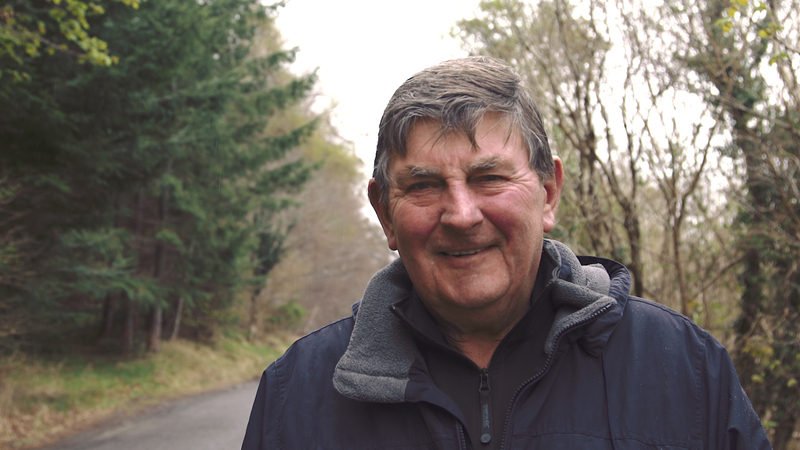 Here we are in Whaligoe in Scotland the evening before the start of Ten2London. There’s 75 days to go until our first marathon.